The latest issue of NewsNow, which should be hitting your mailbox in the next day or so, has rolled out a feature article and editorial on the recent approval by the Committee of Adjustment for a large-scale medical marijuana facility close to homes and the YMCA. The rather clandestine attempt to push this through is a real eye opener. 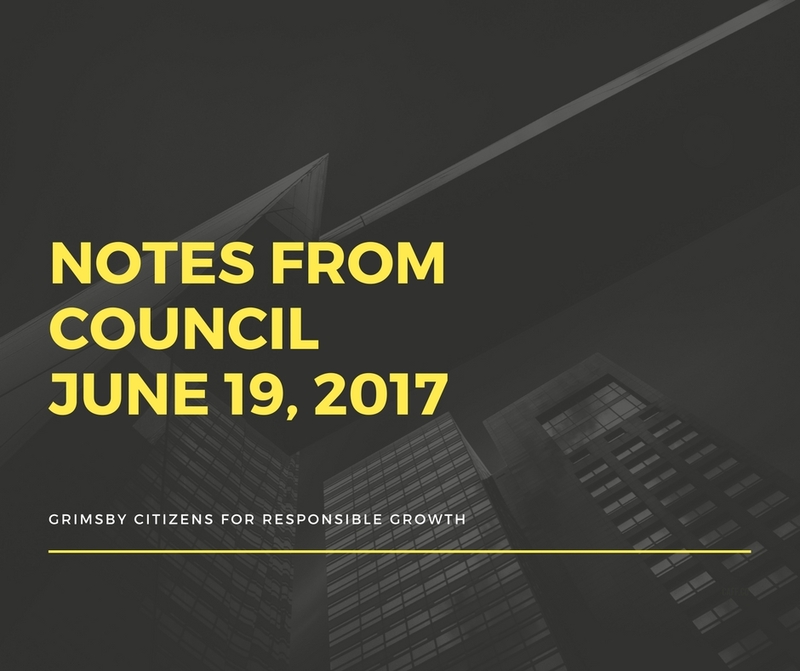 This special convening of the Committee of Adjustment was held this afternoon (Friday July 6, 4PM) to re-hear the minor variance application of 1834439 Ontario Inc. The minor variance was to allow a proposed licensed marijuana facility within 80m of residential homes, where the By-Law requires instead 150m of separation. 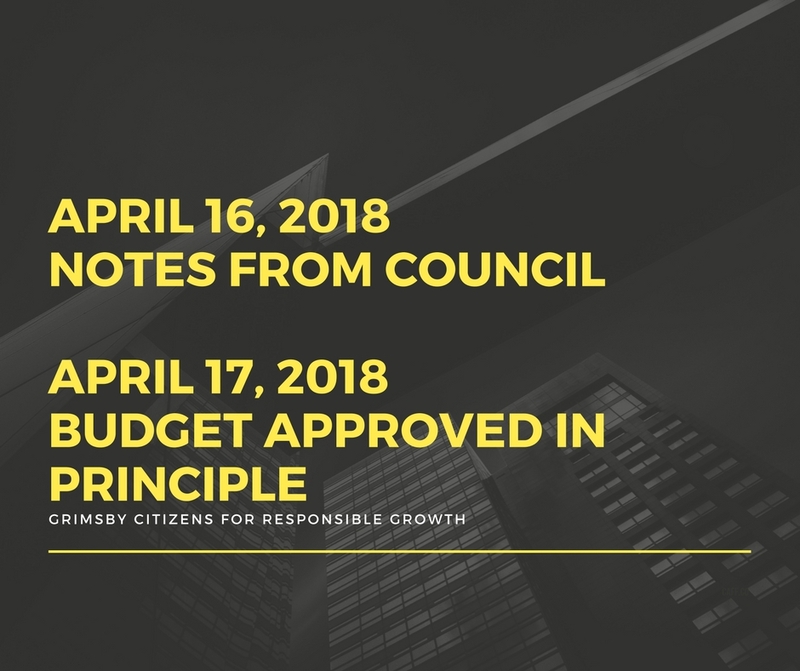 Despite the short agenda of just a few delegations and agenda items, the April 16th Council meeting was definitely “eventful”. 2018 is sure to both an interesting and busy year at Town Hall. As such we have the a list of the first set of meetings for the year posted as above. 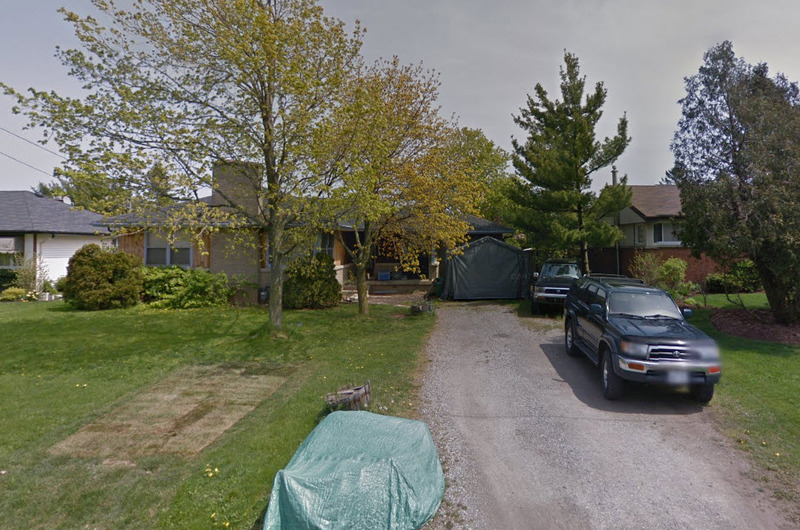 Photo Credit: Google Maps/Google Inc.
For those who followed our last Committee of Adjustment posts on 52 Garden Drive at this link, you might recall that the Town appealed the COA’s decision to the OMB. A hearing on the matter was held on September 26, 2017 at Town Hall. Not surprisingly, the applicants were a “no show” but the hearing proceeded on accordingly. 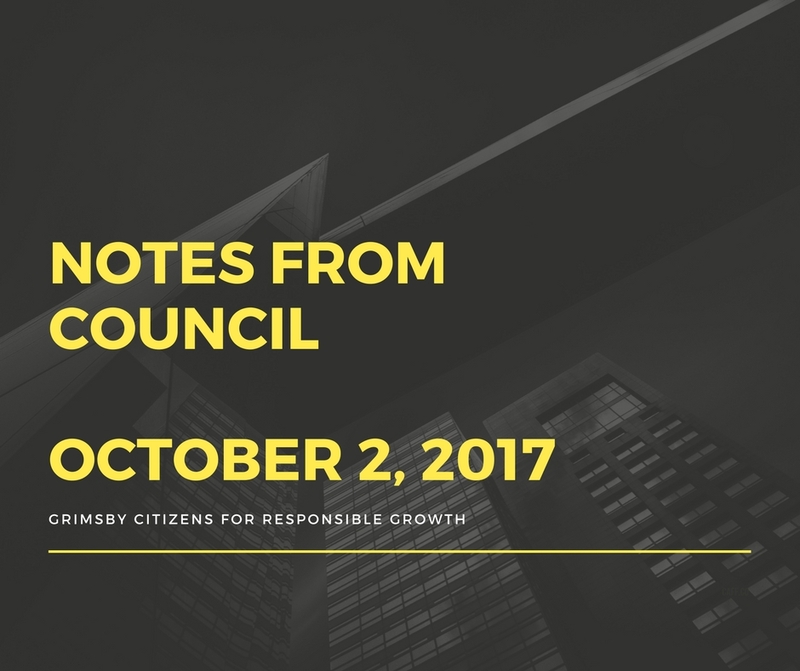 It was a short Council meeting this past Monday, October 2nd, although one particular closed session item may warrant attention. 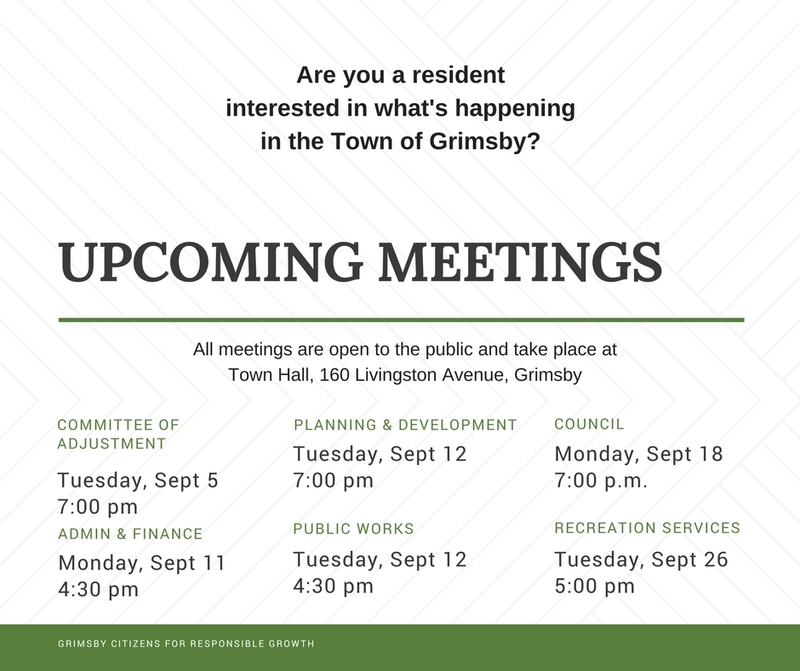 Well, hope that everyone had great summer… kids are back in school (most of them) and the meeting schedule at Town Hall is picking up once again. With the days growing shorter, meetings are back to their regular times for the rest of the schedule. 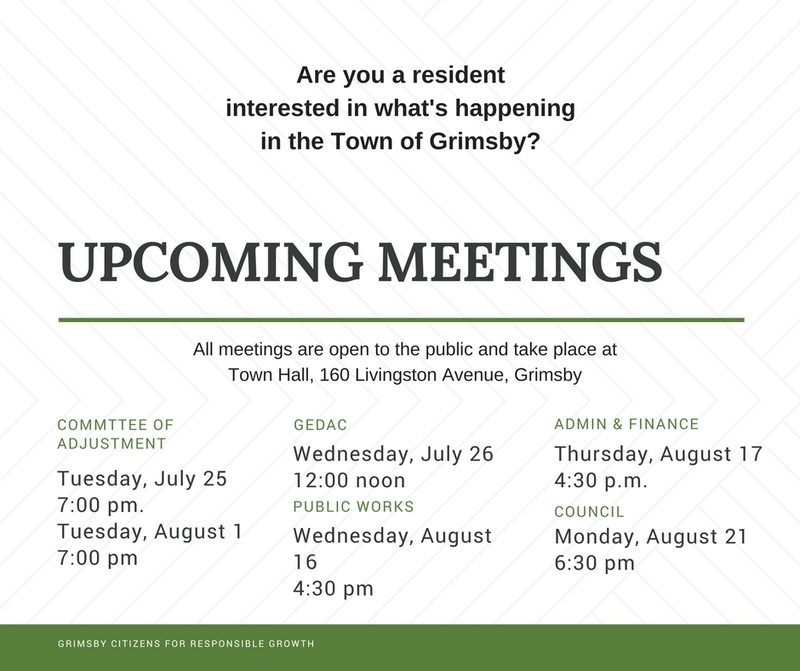 Summer slows things down in terms of meetings at Town Hall, but that doesn’t mean they stop altogether. 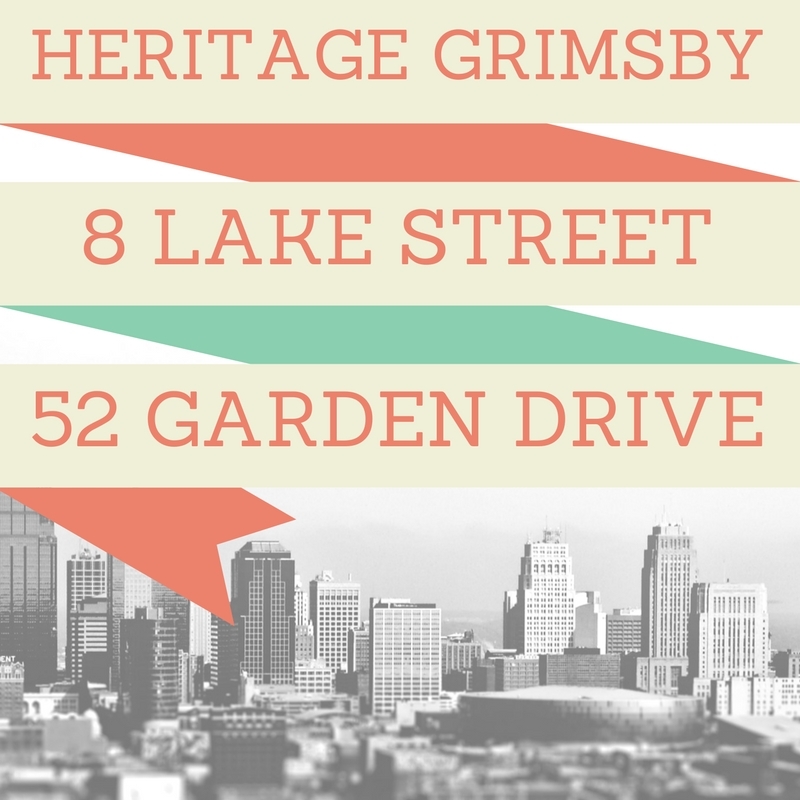 Above you can find the next scheduled meetings of Council and various Committees. As Council will be taking a break for a month (next meeting is July 17th) there seemed to be a lot of ground covered and a packed audience to go along with the proceedings. The agenda and following discussions were definitely a mixed bag of treats. 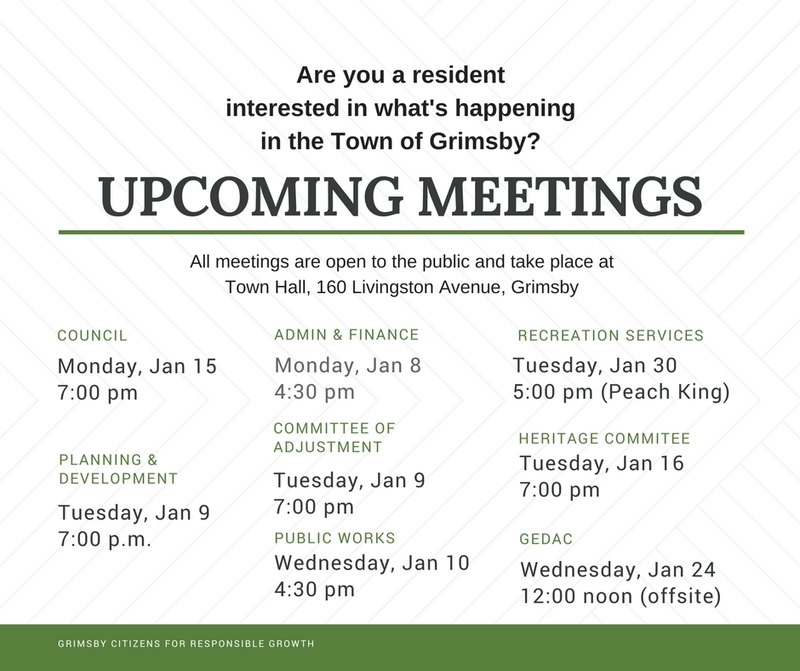 This week brings us meetings of many of the Town Committees and they sure look to have an interesting lineup… a little something for everyone it seems.